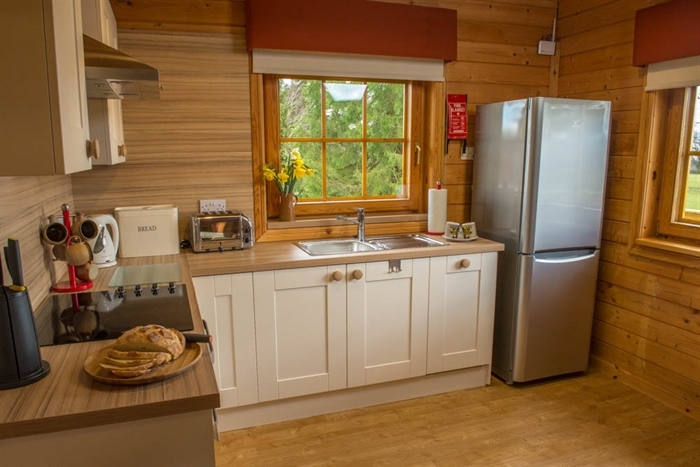 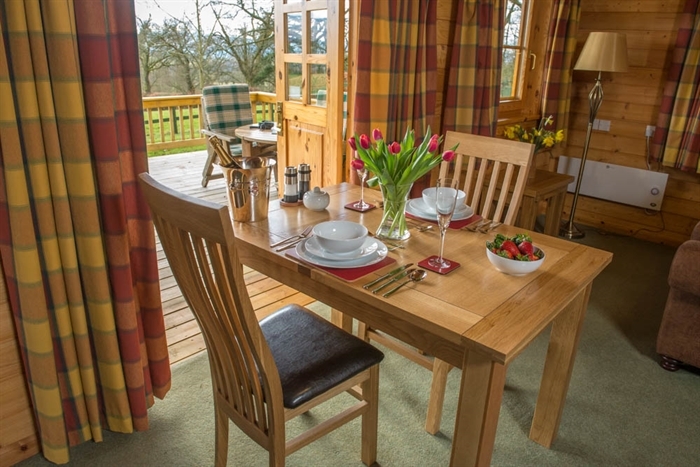 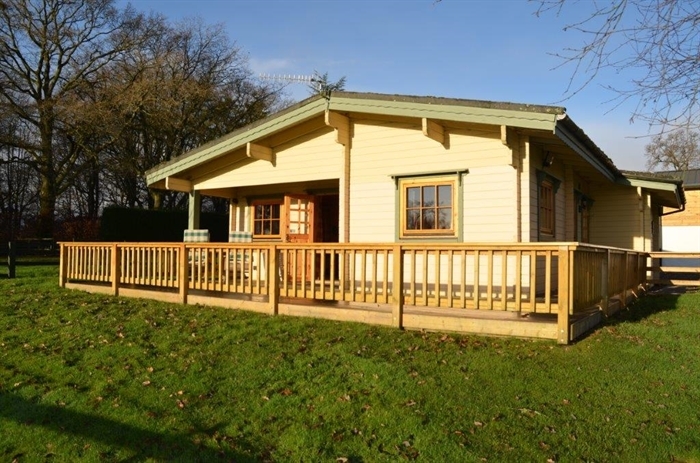 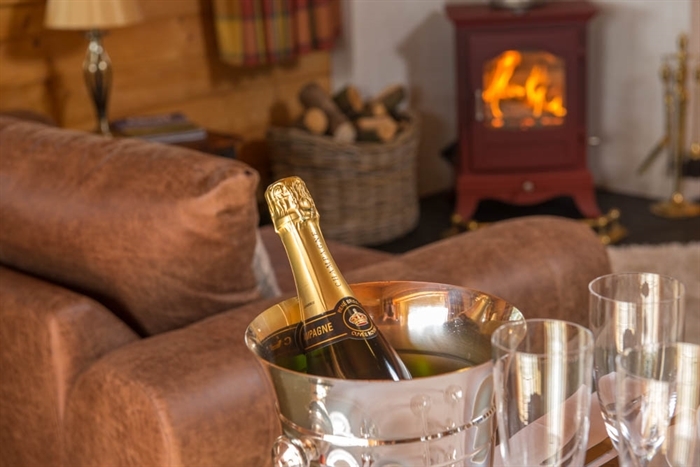 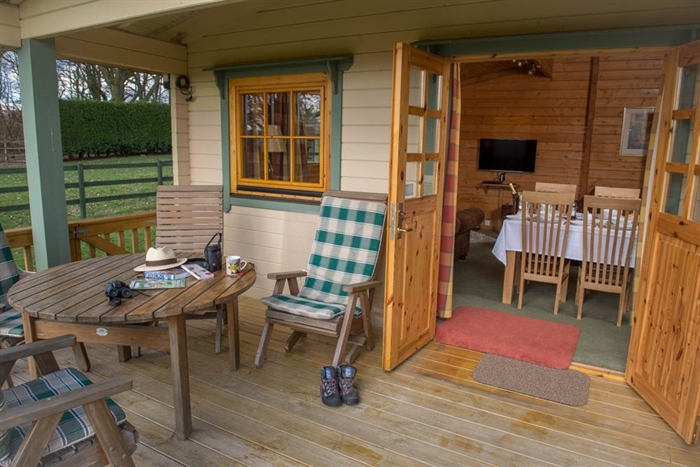 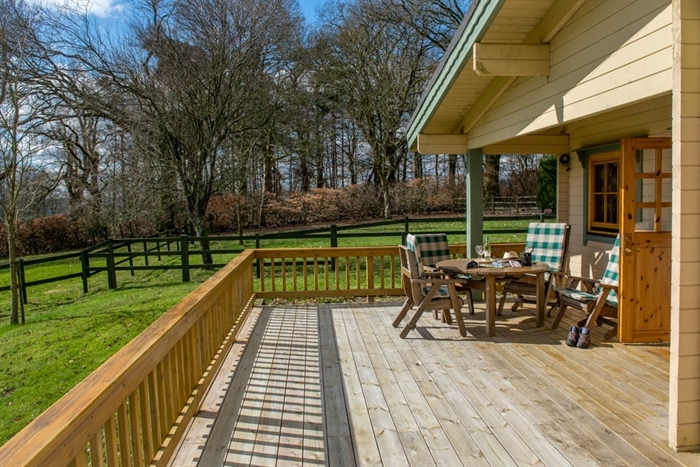 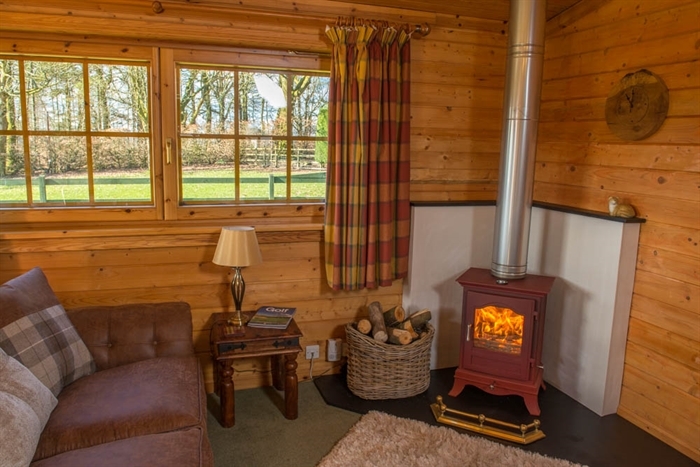 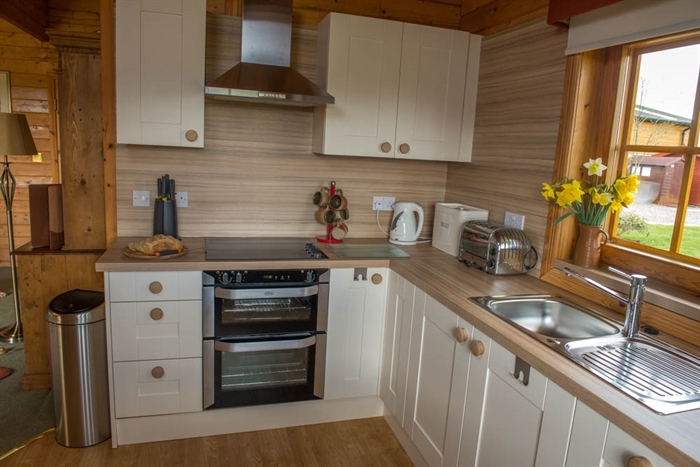 A luxury two bedroom Scottish Highland Lodge with a wood burning stove, under cover deck and pet friendly. 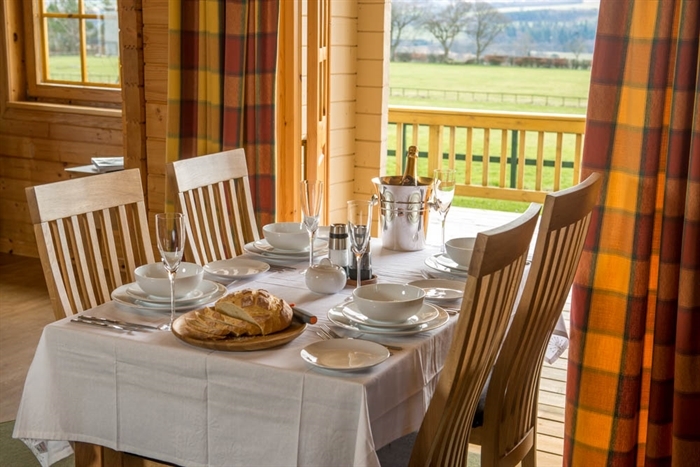 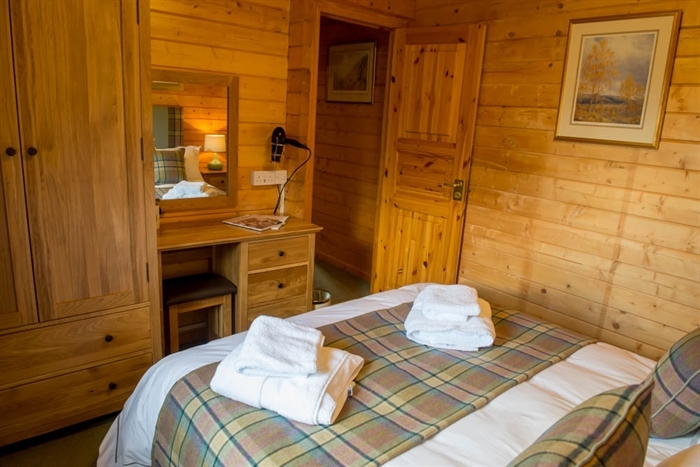 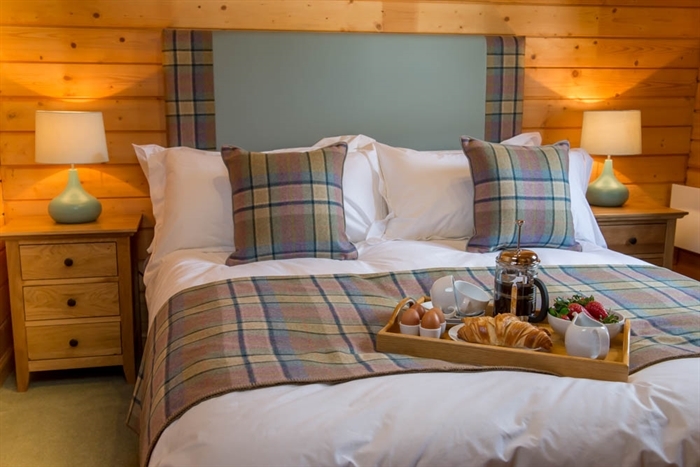 A Scottish Highland experience in secluded lodge on a private estate near Drymen and just minutes from Loch Lomond and The Trossachs National Park. 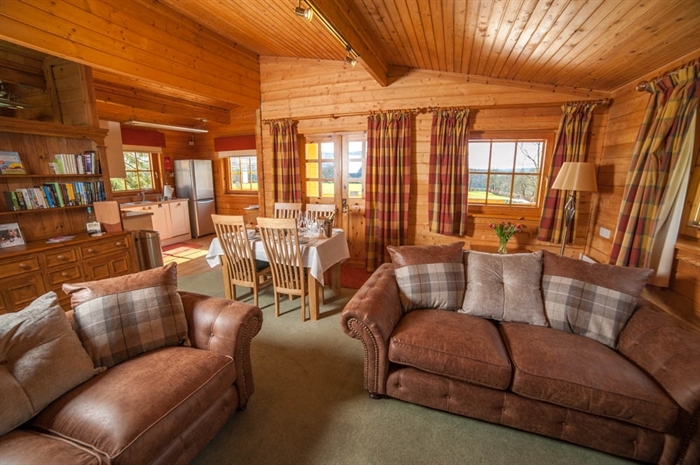 Panormaic views from every window of Scottish Highland scenery. 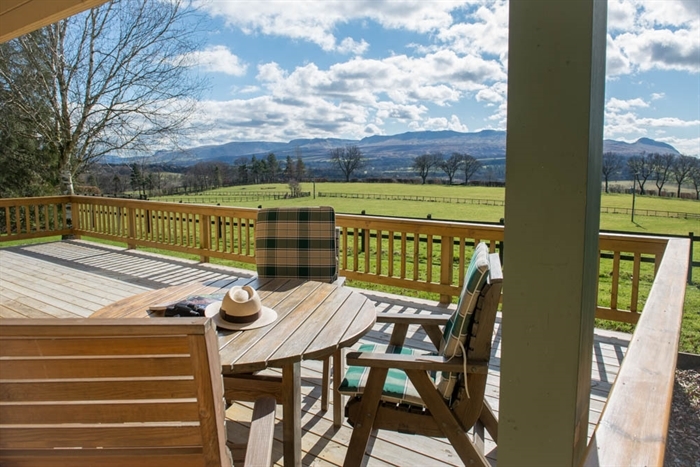 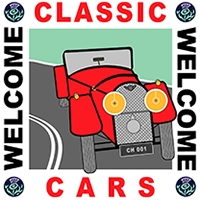 A great location to explore Loch Lomond & The Trossachs, yet only 30 minutes to the historic City of Stirling and the city of Glasgow for Architecture and shopping.